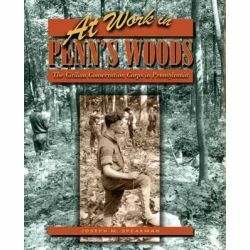 Our Mark on This Land, A Guide to the Legacy of the Civilian Conservation Corps in America's Parks by Ren Davis, 9781935778189. 206,94 zł The Civilian Conservation Corps (CCC) was established in March, 1933, as one of the first initiatives of Franklin D.
"Emphasizes the unique participation of African Americans in the CCC and their efforts to negate racism. 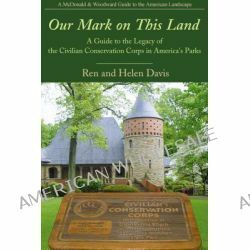 Our Mark on This Land, A Guide to the Legacy of the Civilian Conservation Corps in America's Parks by Ren Davis, 9781935778189. 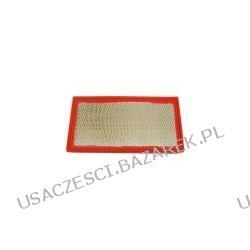 253,23 zł The Civilian Conservation Corps (CCC) was established in March, 1933, as one of the first initiatives of Franklin D.